Win A Pair Of Palladium Boots! Nomuzi’s fashion sense has evolved over the years when she first came into the industry, she was known for her bald look and over the years, we have seen her trying out different styles with her hair and exploring her more girly side. She’s not afraid of trying new things and taking risks and that’s what makes her stand out! 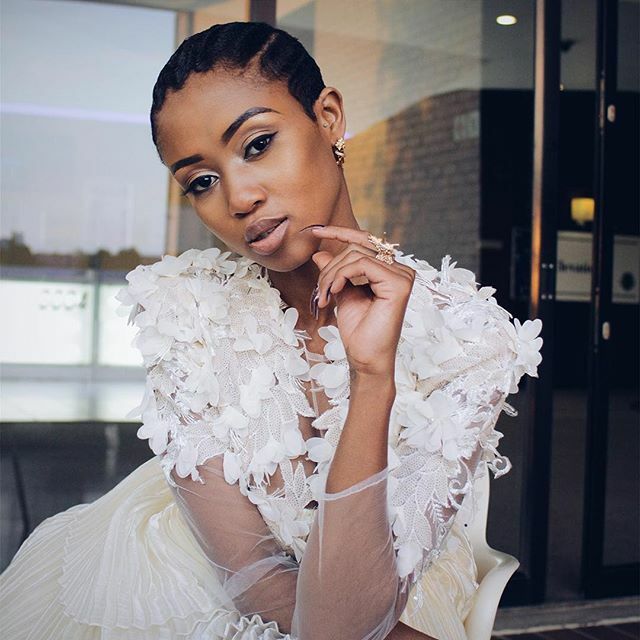 Nomuzi’s latest Instagram post had a very heart warming message about being a blessing to other people, with that said we couldn’t deny that her look was, what we call a fashion slay moment! With a subtle make-up look and a Cinderella meets uptown Jozi lifestyle look we just had to showcase this brilliant fashion look. To read more about Nomuzi and her transition in the industry, make sure you get your latest edition of the Hype Magazine, in-stores right now! Trust us, its worth it.